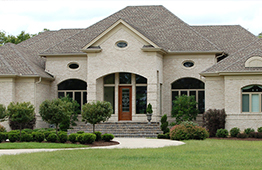 Whether you are buying, selling, or leasing property, Brunet Law can assist you with a range of real estate needs, such as, financing, land use, home building, settlements and foreclosures. 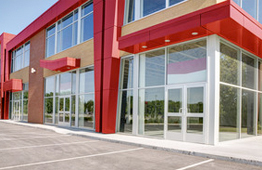 Commercial property has its own set of unique needs and challenges. At Brunet Law, we can help with leasing, purchase and sale of vacant land, condominiums, and business property, as well as with power of sale proceedings. 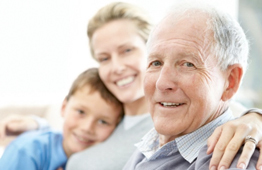 When a loved one passes on, Brunet Law can assist with the transfer of assets, power of attorney issues, estate and trust disbursements, and other legal matters. Allow us to make this transition easier on your family members with will and estate planning. 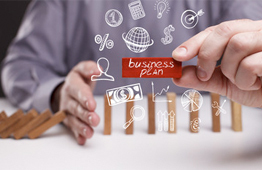 Having a solid business plan is the foundation to your business’ success. Brunet Law can assist with many aspects of the business life cycle, such as start-up and formation, growth and development, disposition, and other legal aspects such as taxes, asset protection, and estate planning. In 2002, Robert began his law career as an associate at Desmarais, Keenan, and then as a partner at Brunet McMahon, LLP. As a member of the Law Society of Upper Canada and the Ontario Bar Association,he has honed his skills in the areas of Residential and Commercial Real Estate, Corporate and Commercial Law, Wills and Estates, and Business Planning. 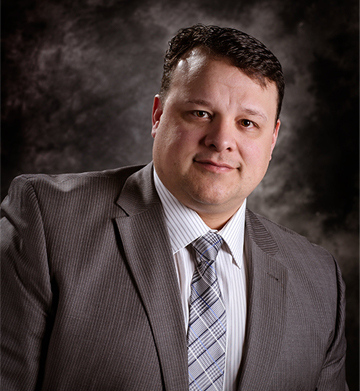 Born and raised in Sudbury, Robert attended Laurentian University earning a B.A. and a B.Ed. before moving on to the University of Ottawa to study law. He returned to the North with his wife to live back home and raise their three boys in Sudbury. An active member of the community, Robert participates on a number of boards, including the Sudbury, Manitoulin and North Bay Alzheimer Society and the Valley East Renegades hockey team. He is also a past-member of the board for the Caisse Populaire, and Nolin, Inc.
An avid hockey fan – Robert played junior hockey in Guelph, and with the Laurentian Voyageurs during school. He has coached teams with the Nickel City Minor Hockey Association almost 20 years. Fill out the form below and tell us how we can help.